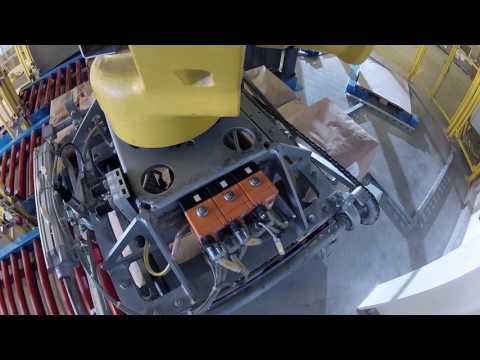 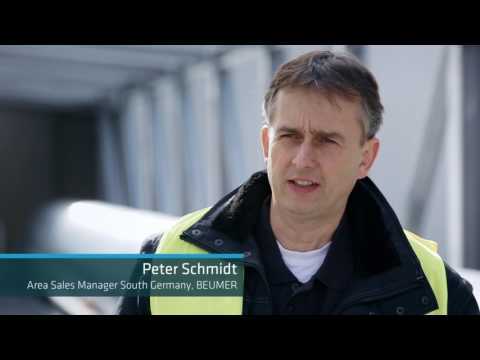 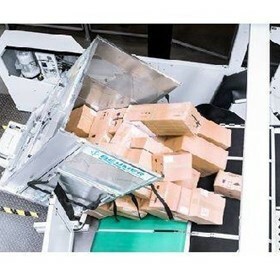 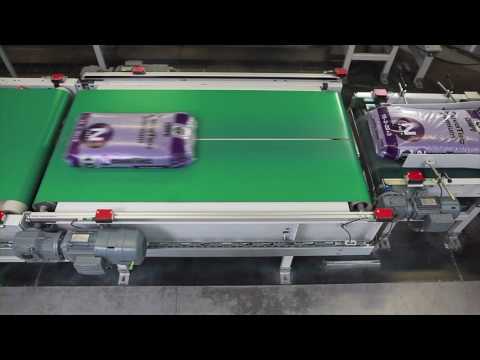 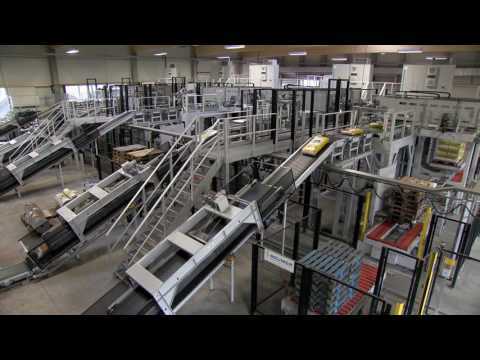 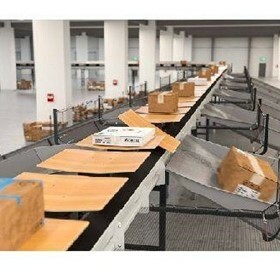 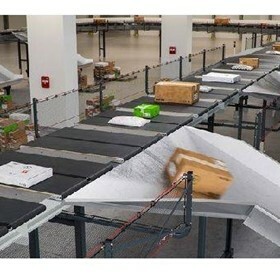 Specialising in areas of conveying, loading, palletising, packaging, automation and distribution, BEUMER Group is the world leader in logistic systems within the manufacturing sectors. 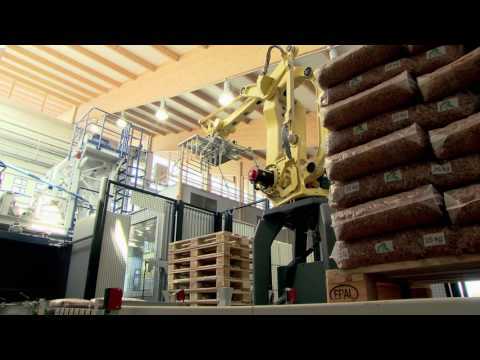 With a rich history established in 1935, BEUMER Group caters to the IndustrySearch audience through the industries of food and beverage, mining, packaging, CEP, and warehousing. 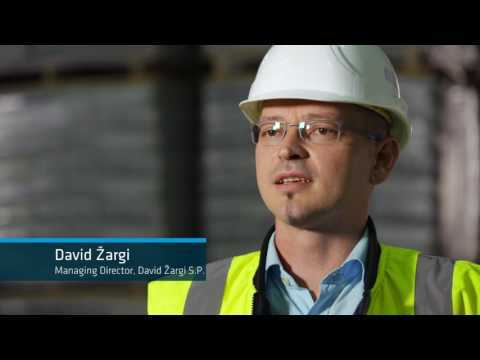 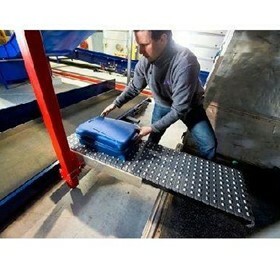 Over 4000 employees of subsidiaries and sales agents worldwide can assist in your next intralogistics project. 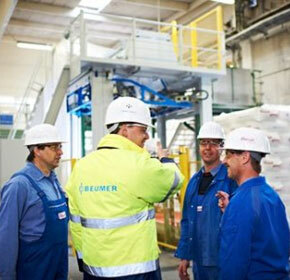 BEUMER Group's mission is clear: "We are looking for the long term success and not for the short term profit." 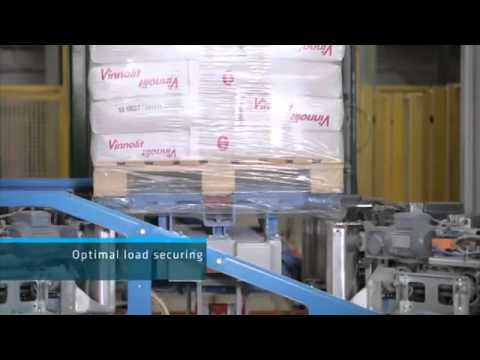 A philosophy close to the core of its success. 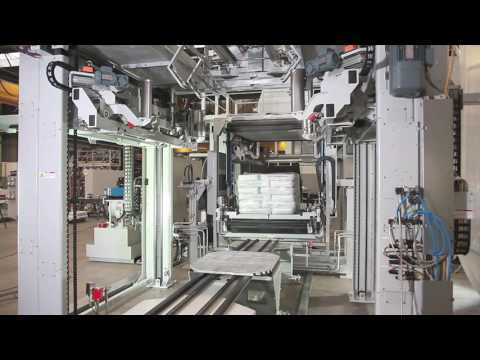 This article highlights the installation and commissioning of a new packaging line with BEUMER filling, palletising and packaging systems for Calucem, a member of Calucem Group. 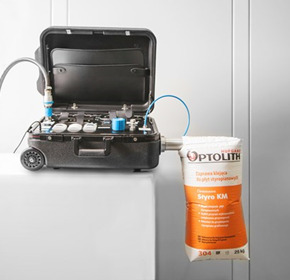 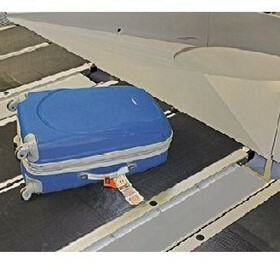 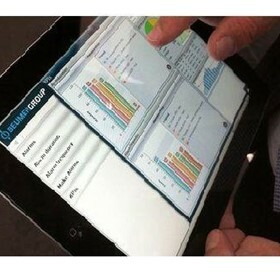 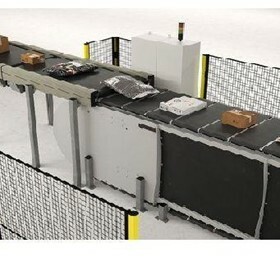 Determining the venting capacity of bags with a mobile unit is made easy with the new BEUMER bag tester. 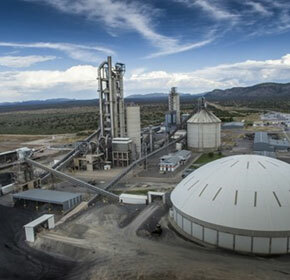 Ohorongo Cement (PTY) Ltd., part of Schwenk Zement KG, is the only cement manufacturer in Namibia, Africa. 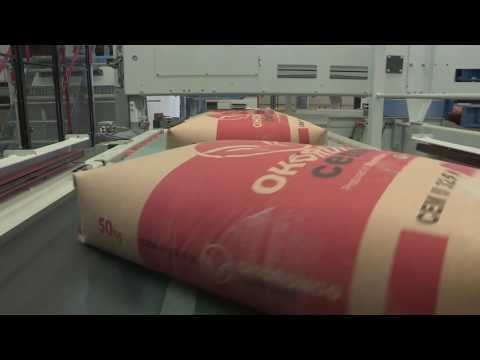 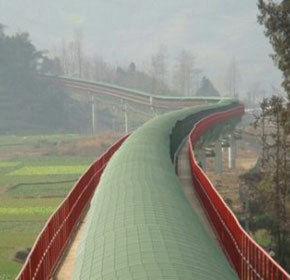 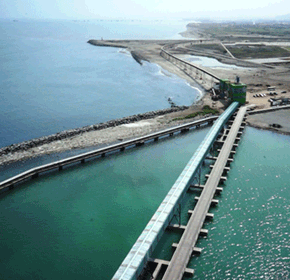 Its mission is to cover the national demand for high-quality cement. 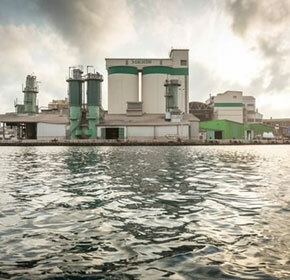 We offer innovative solutions to international cement companies who are looking for sustainable and cost-efficient ways to modernise their plants. 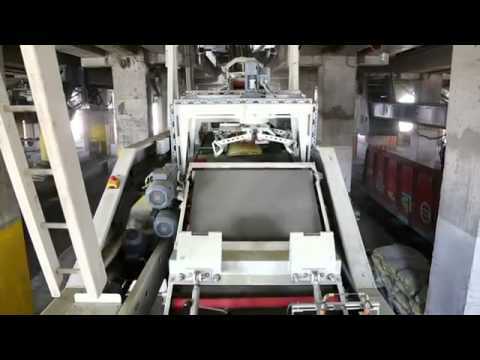 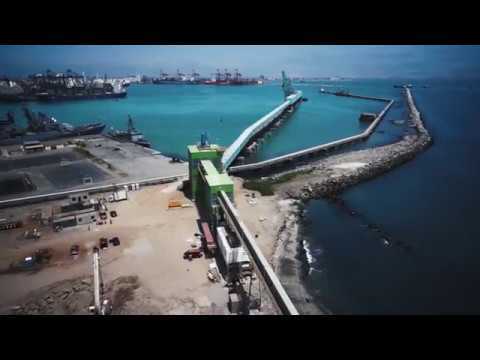 Transportadora Callao S.A. relies on a BEUMER Group Pipe Conveyor for the transportation of zinc, copper and lead concentrates of different mining companies from the warehouse to the terminal. 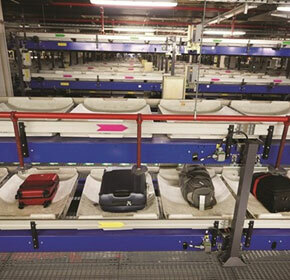 Annoyed passengers and an increase in compensation cases for handlers are some of the difficulties facing the aviation industry today. 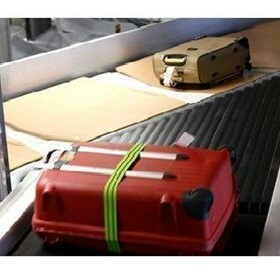 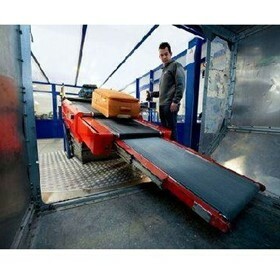 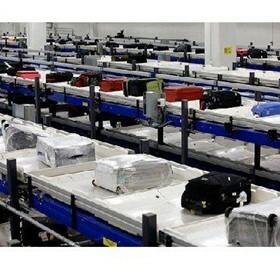 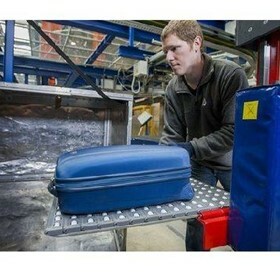 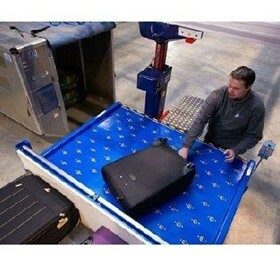 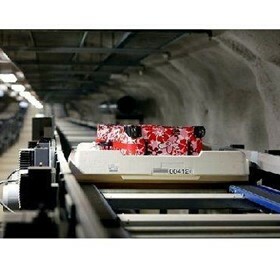 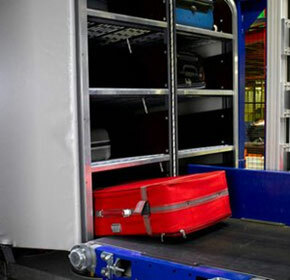 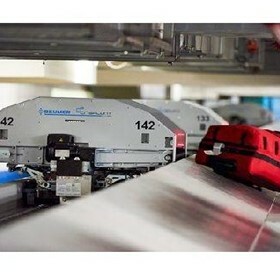 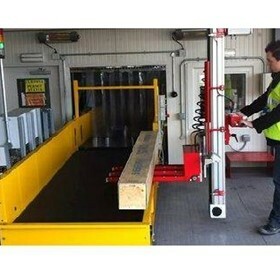 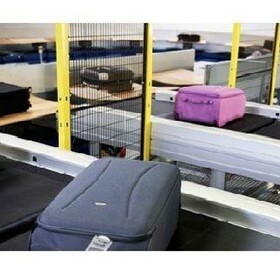 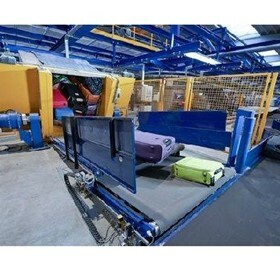 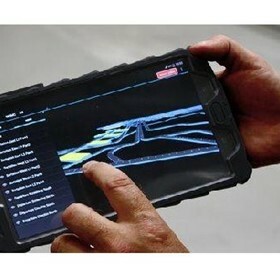 Behind the scenes of a busy airport, airline businesses are looking into embracing the changes of automated systems into their luggage handling procedures. 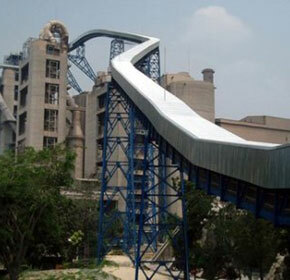 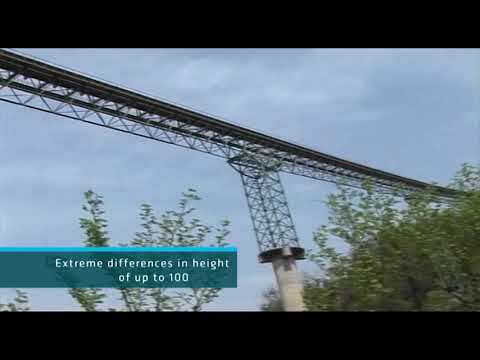 Despite the topographic and logistical obstacles of engineering through the terrains of Chinese Sichuan, the BEUMER group delivers the Intralogistic systems to meet the needs of the Asia Cement Group. 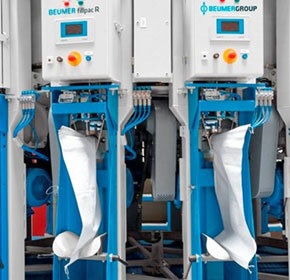 The long established relationship between BEUMER and the Heidelberg Cement group establishes its concreting production around the world. 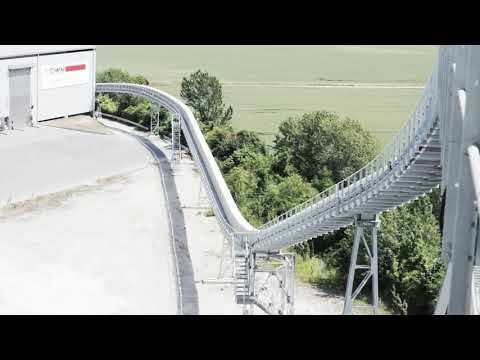 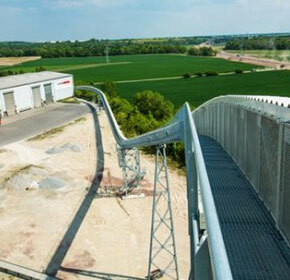 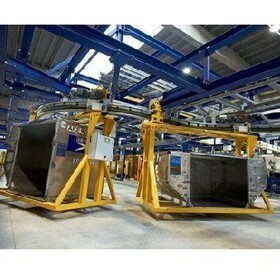 Making the switch to BEUMER groups pipe conveyor was an easy decision for Cement mixing specialists SCHWENK Zement KG. 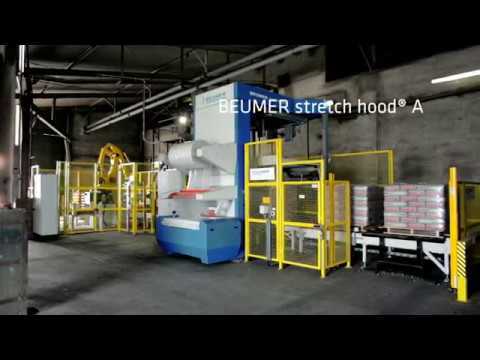 Vinnolit GmbH & Co. KG is embracing the change from the old standard of shrink wrapping systems to new age and innovative design of BEUMER's stretch hoods. 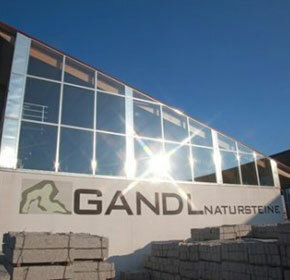 Smooth and steady wins the race, but for Gandl Natursteine GmbH in Inning, rapid and gentle will make them the leaders of Bavaria natural stones every time.